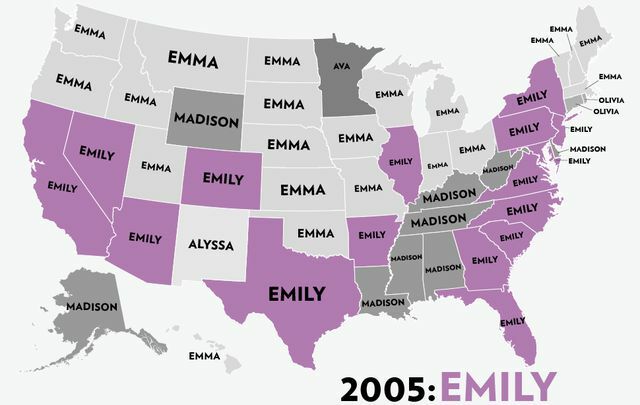 If the Americans don't get rid of Obama these name will be replaced by some muslim names soon. 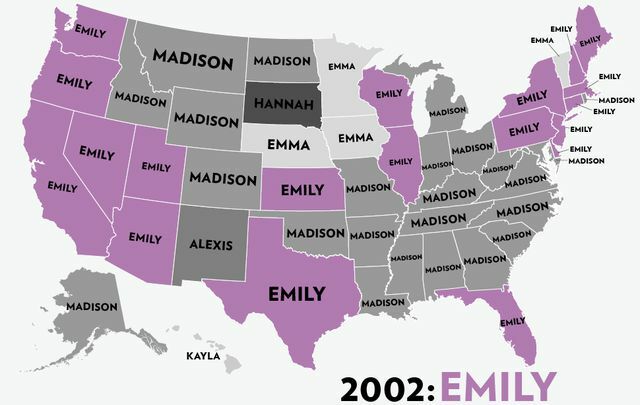 If the Americans don't get rid of you a whole lineage of idiots will walk the US for decades to come. 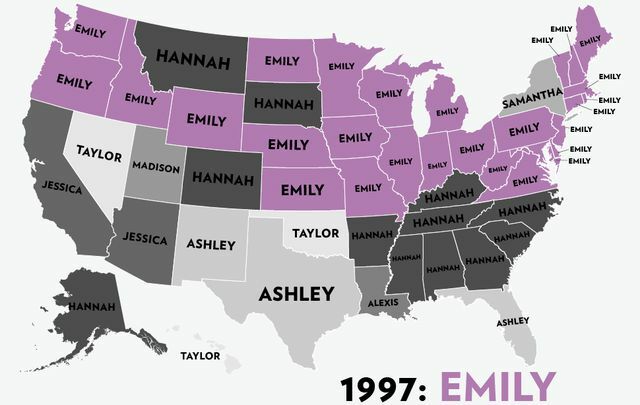 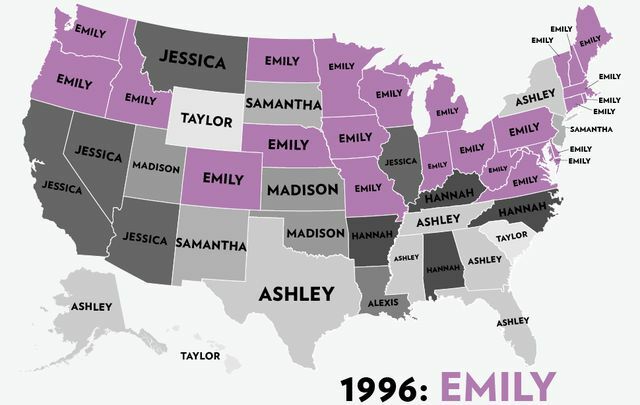 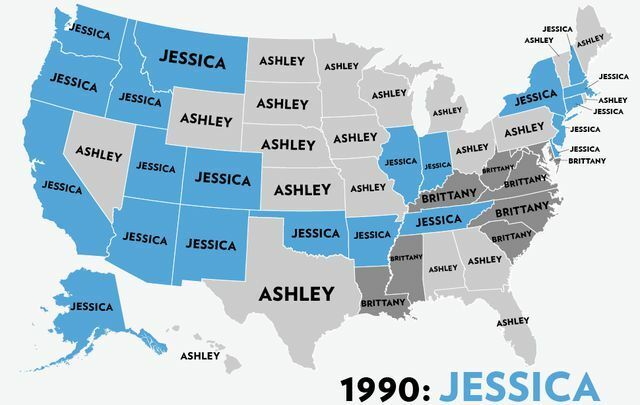 In 10 - 15 years the most popular name will be something like TaWanda, Shaniqua, Motrin, or TylaNol. 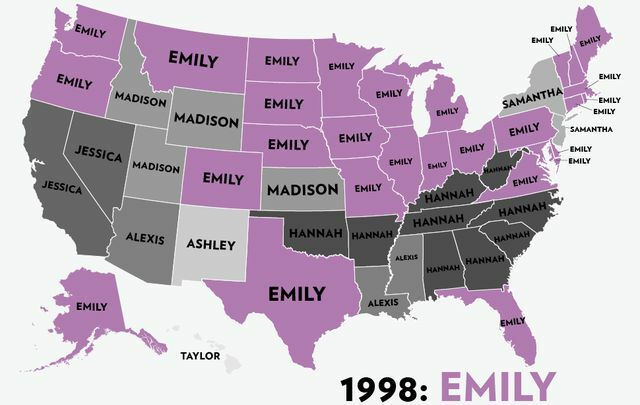 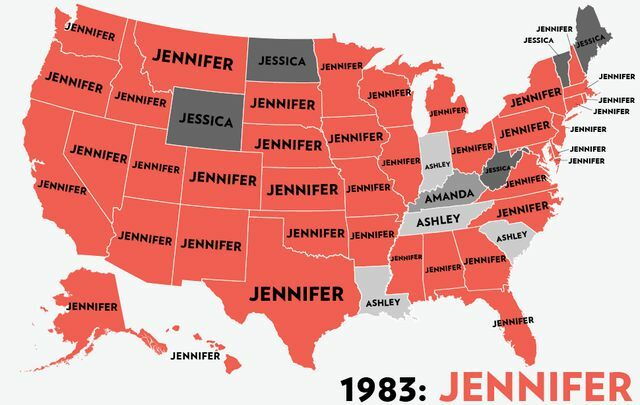 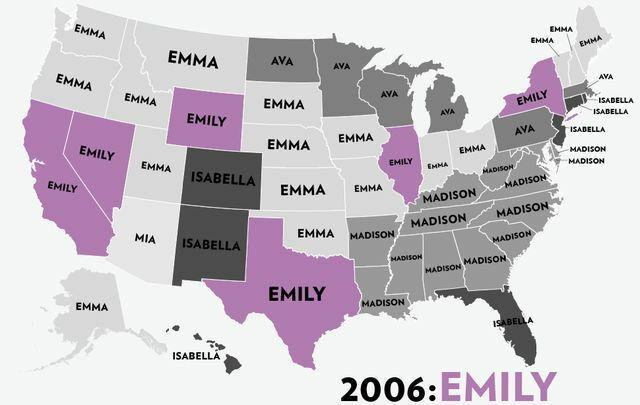 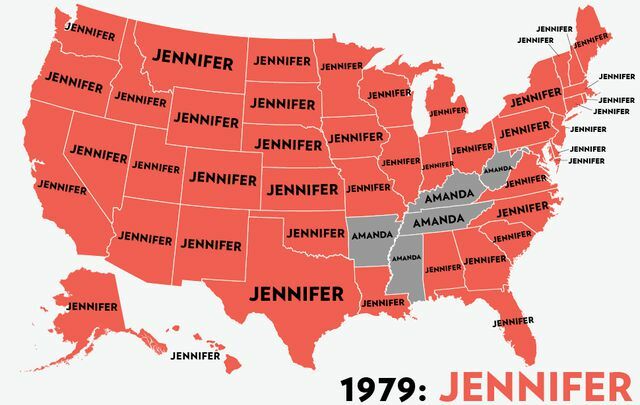 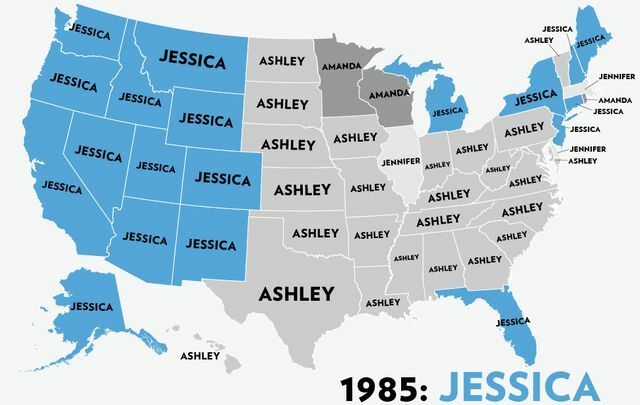 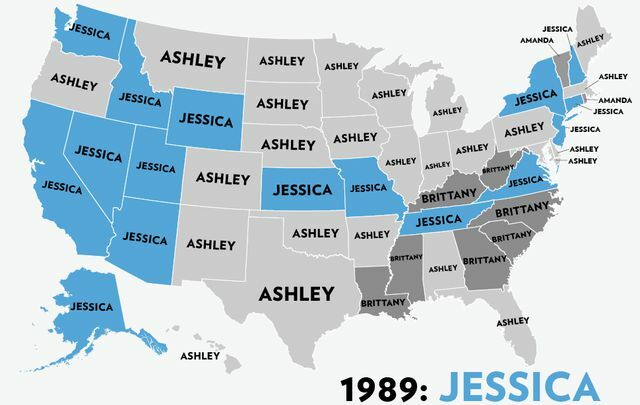 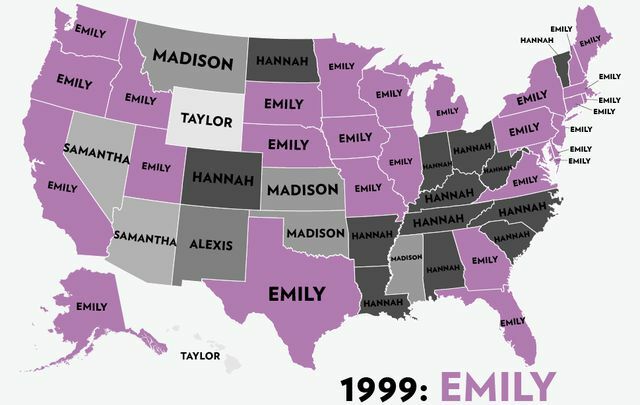 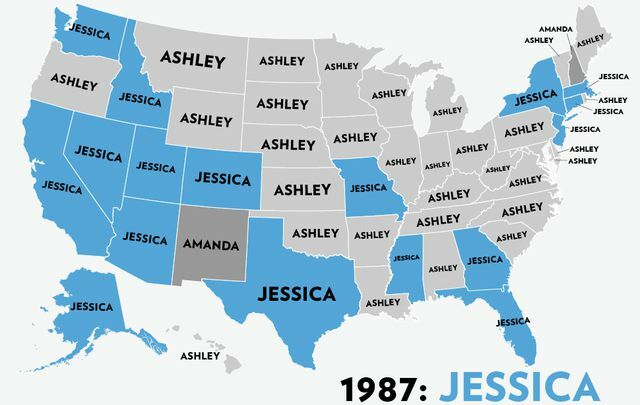 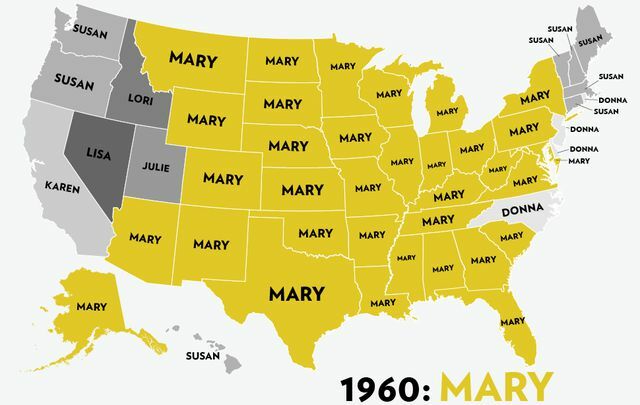 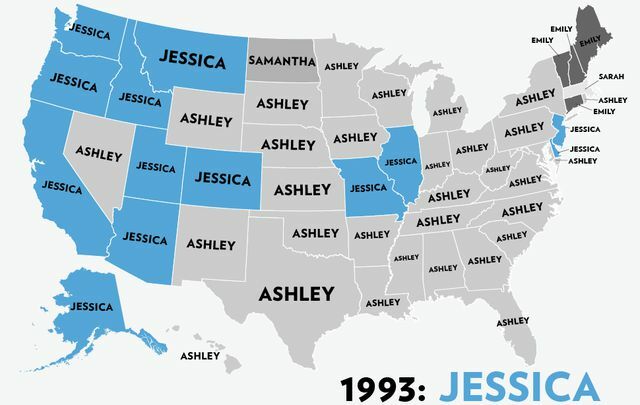 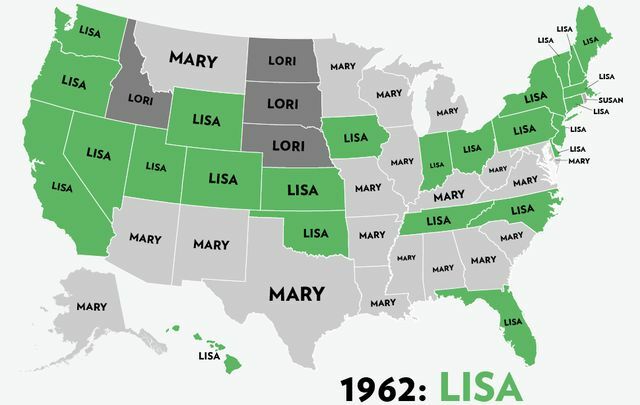 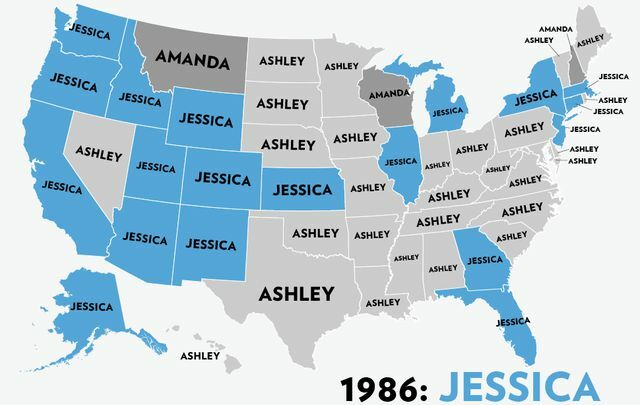 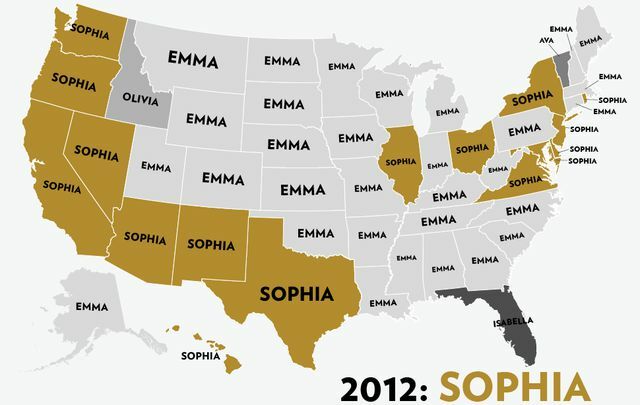 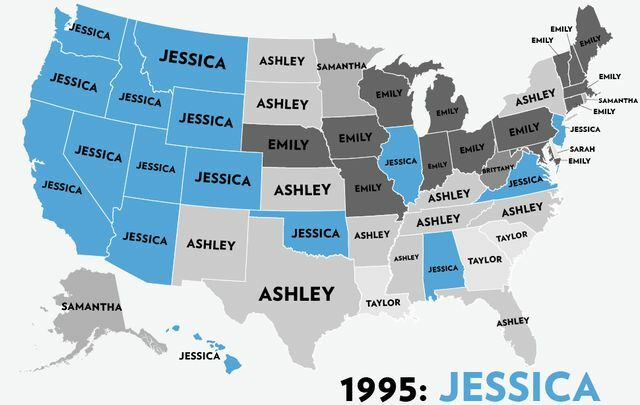 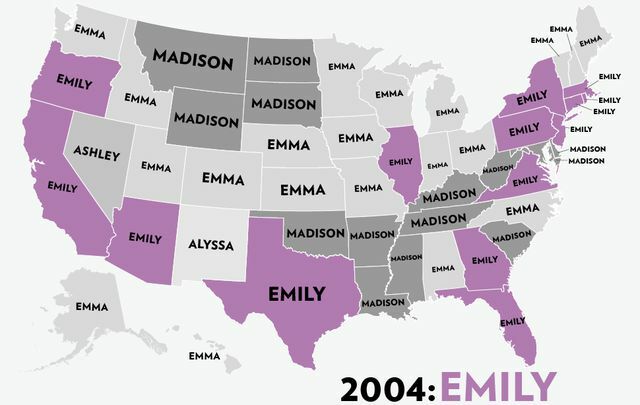 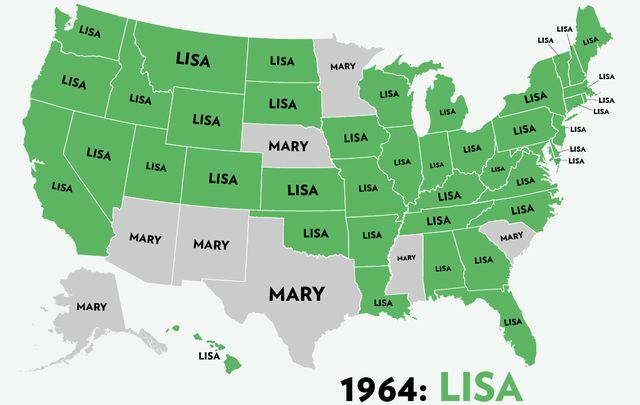 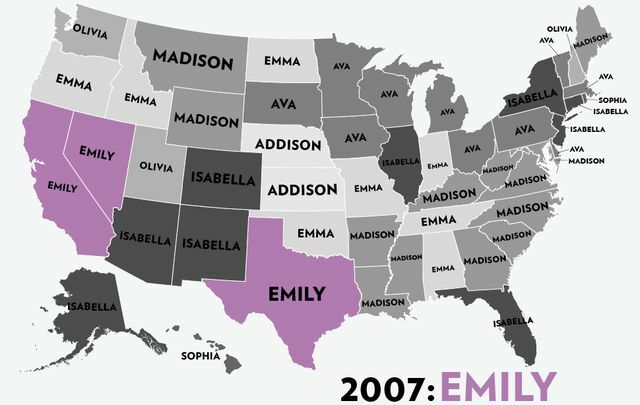 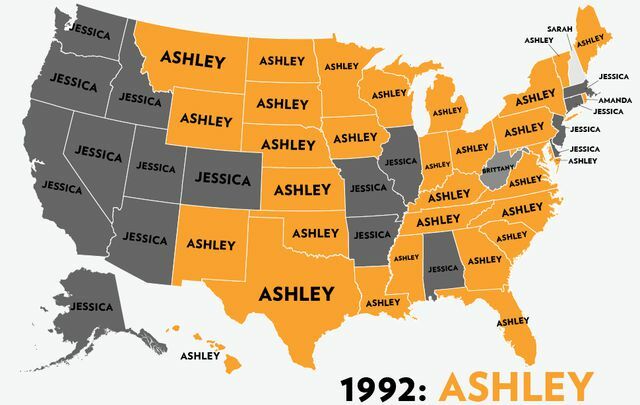 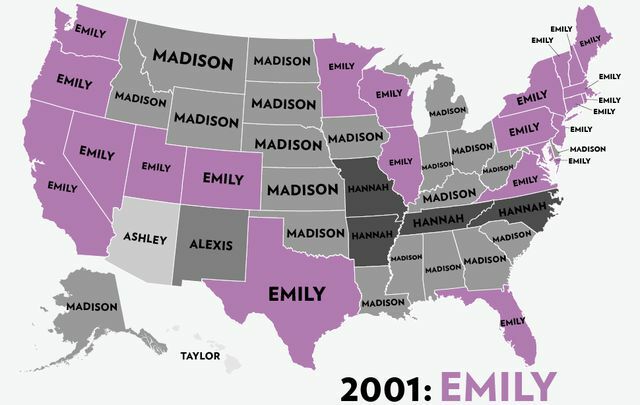 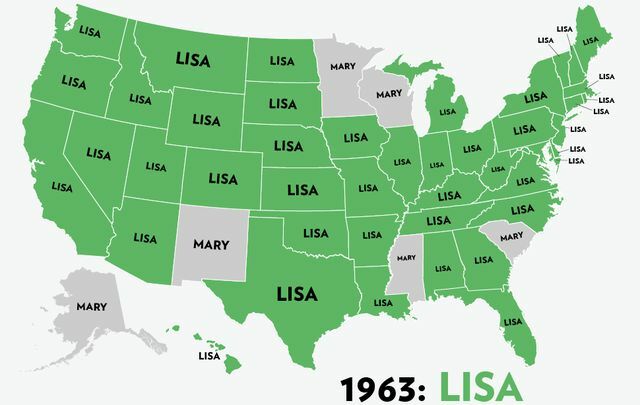 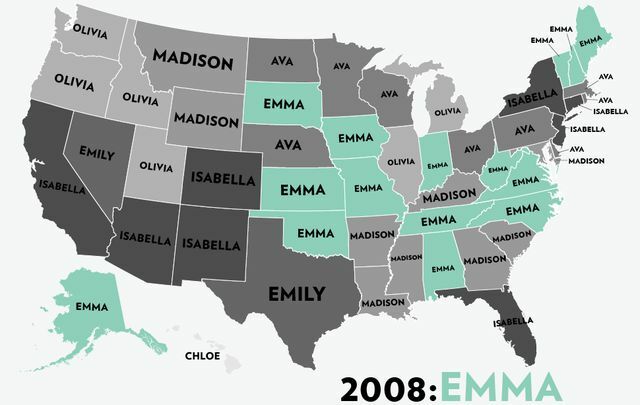 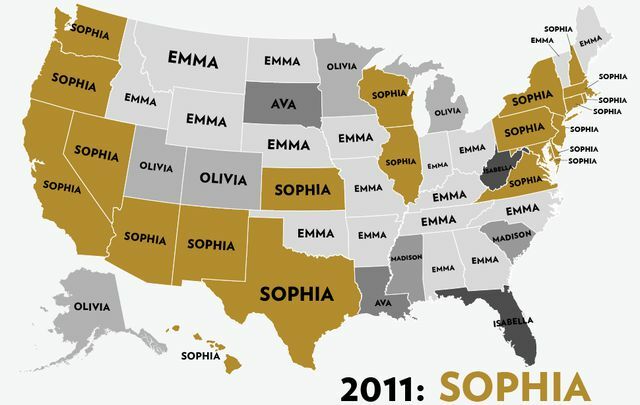 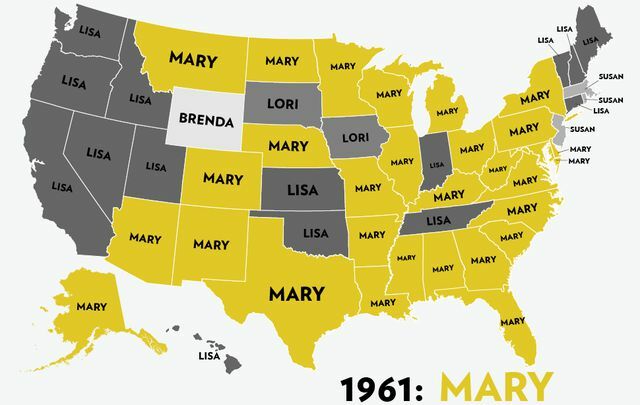 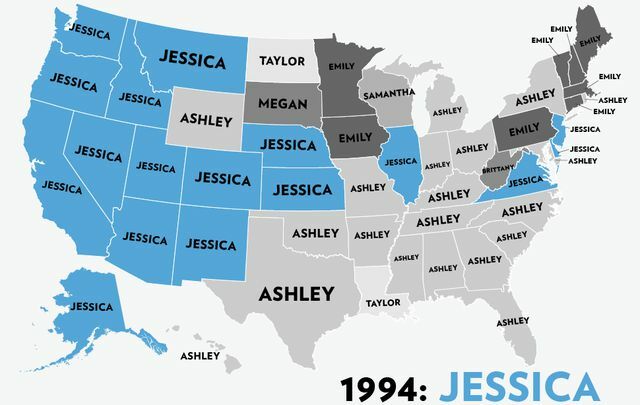 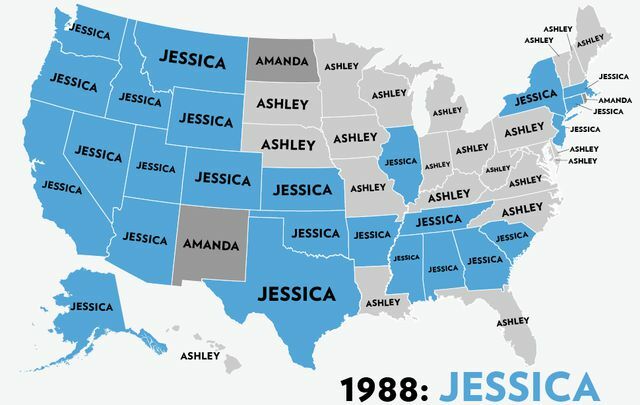 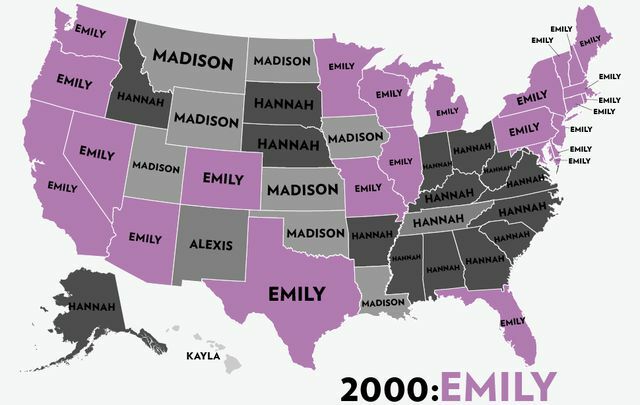 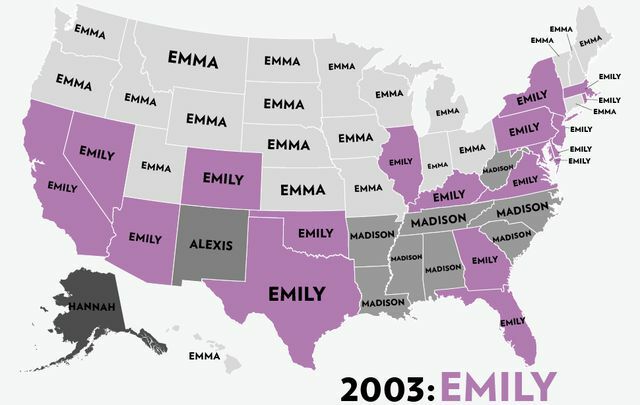 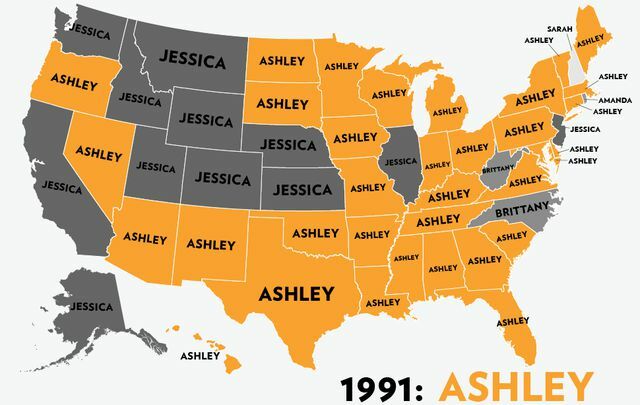 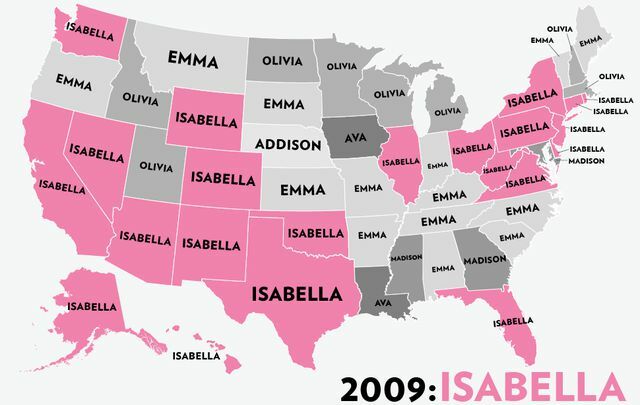 It's pretty interesting how wide spread the popularity of the names are. 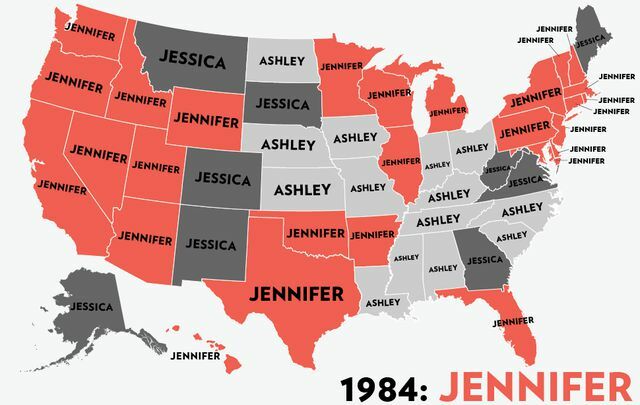 I would have suspected it to be slightly more random and different from state to state. 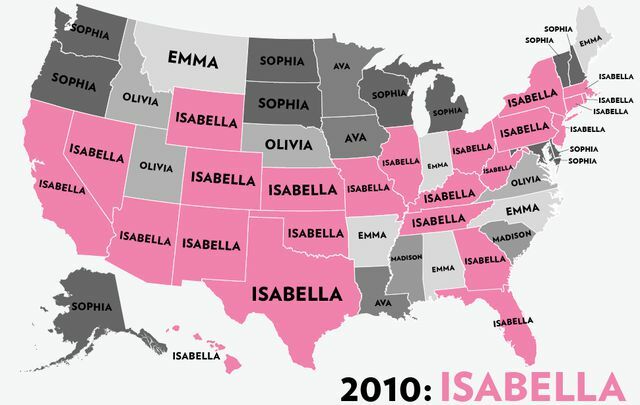 I wonder what and/or who influenced these names.